Truly an incredible opportunity to own a quality built home overlooking a lake offering 5 bedrooms and 3 bathrooms and close to 2400 square feet! That puts this properties price per square foot under $200. 00 which is an exceptional price for this location and view of a lake with gives off a very nice feeling of island breeze as you enjoy family time in your backyard in your gazebo/built entertainment area. The kitchen is a chefs dream as you have plenty of space to cook for 20+ people with all the beautiful black granite countertop space. Brand new never used stainless steel samsung kitchen appliances, with a brand new washer and dryer. 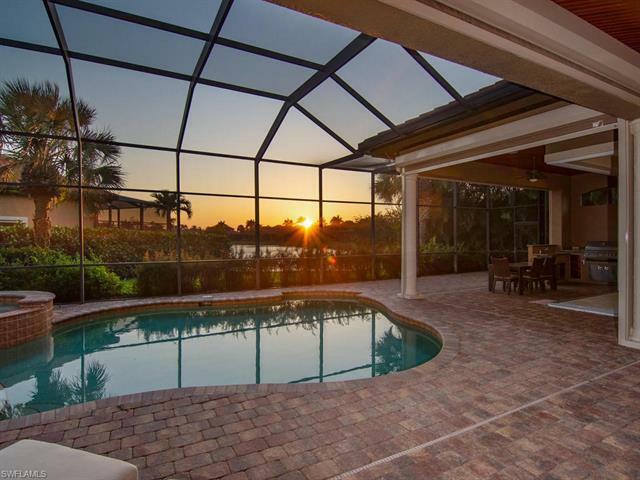 Make your appointment to see this magnificent home in southwest florida today, because it will not last at this price!